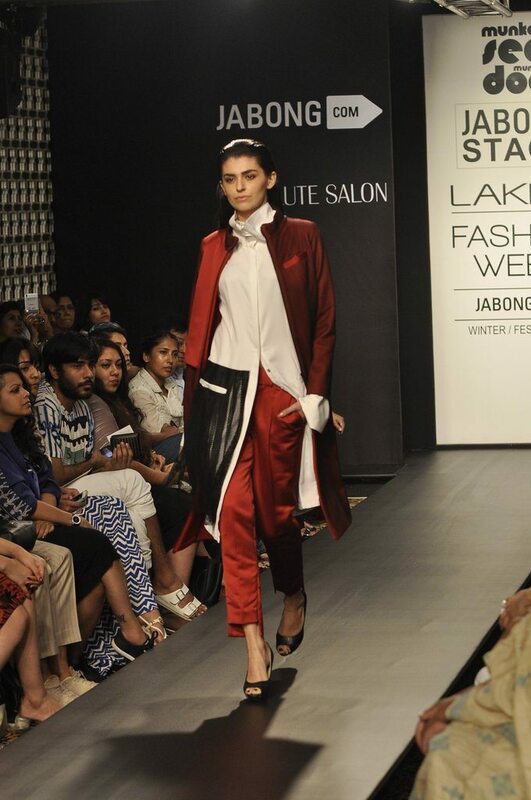 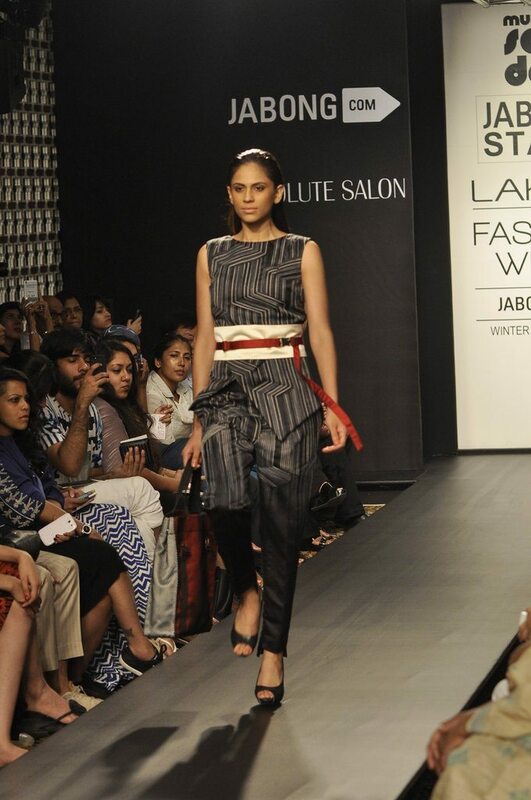 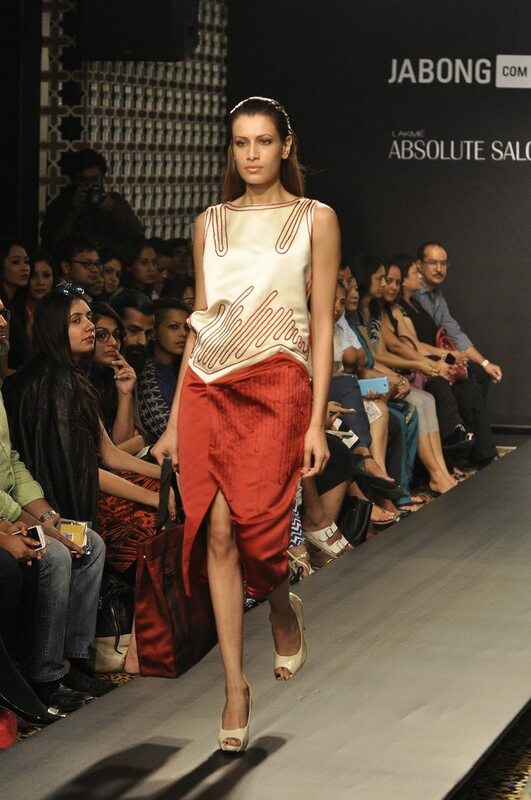 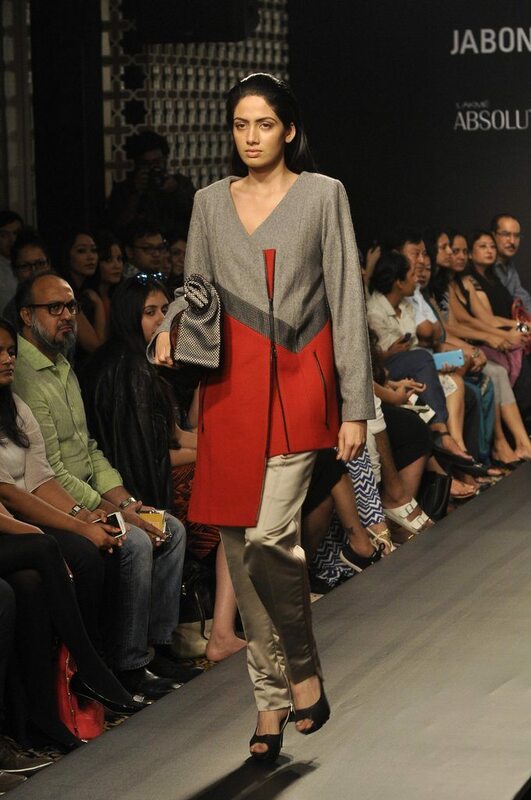 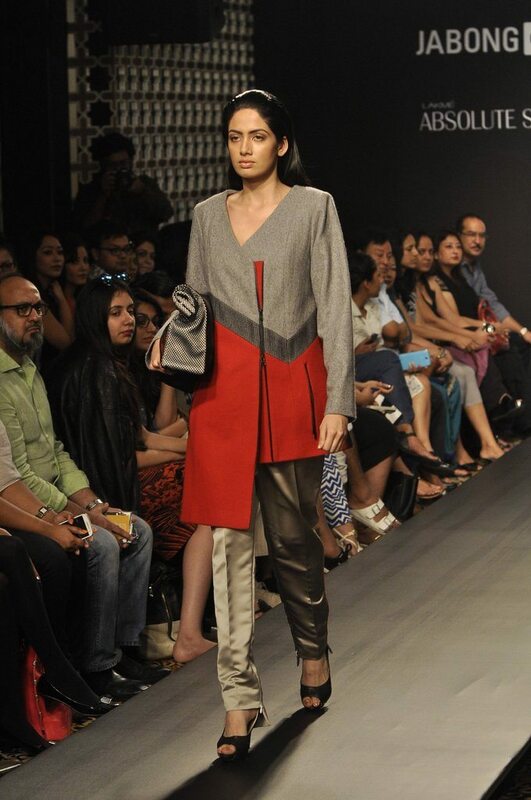 ‘Munkee See Munkee Doo’ by Teresa Laisom and Utsav Pradhan was a massive hit on Day 4 of LFW W/F 2014. 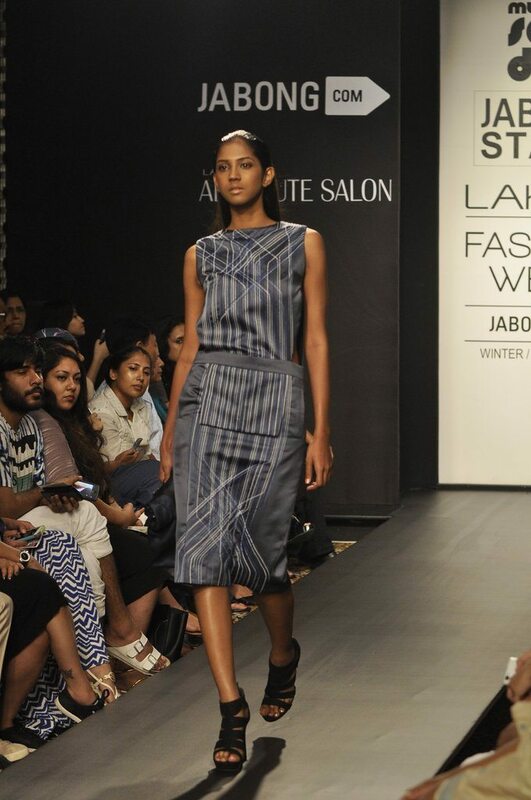 Popular designer pair Teresa Laisom and Utsav Pradhan showcased their uniquely electrifying collection at the Lakme Fashion Week Winter/Festive 2014 on August 22, 2014. 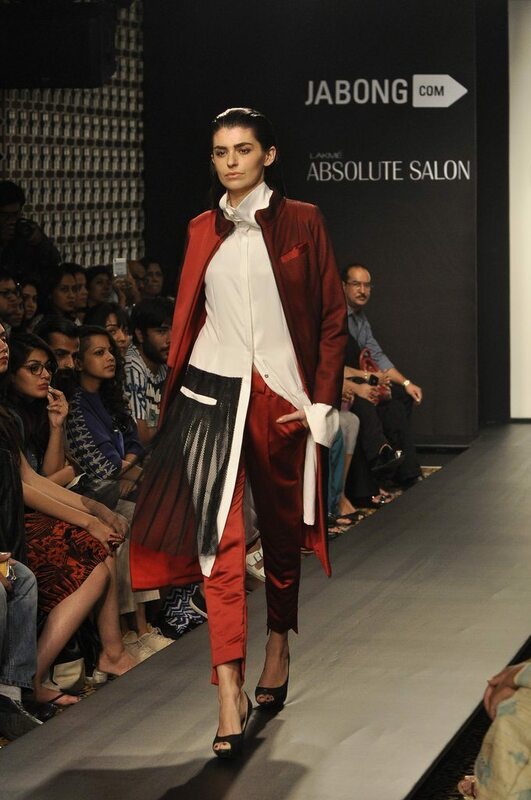 The designers flaunted their collection ‘An Asian Living in Europe’ from their label ‘Munkee See Munkee Doo’, flooring the audience at the get-go. 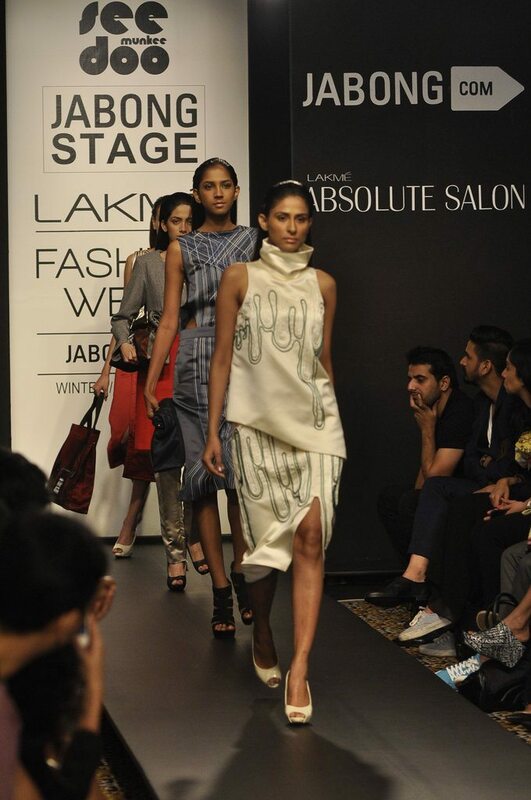 The duo’s collection has been inspired by Japanese modern art and culture, entwined with European aesthetics and transformed into silhouettes. 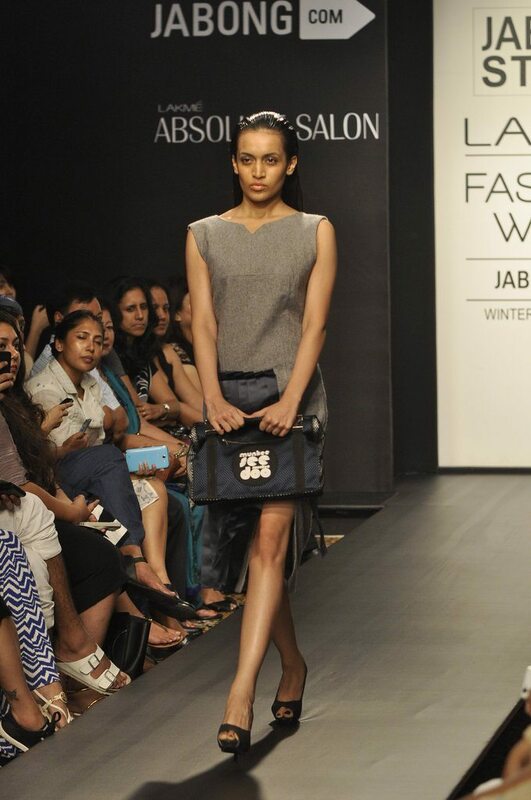 ‘Munkee See Munkee Doo’ was launched by the two in 2009 as a contemporary, but minimalistic, high-street label, implanted with their own take on classics.